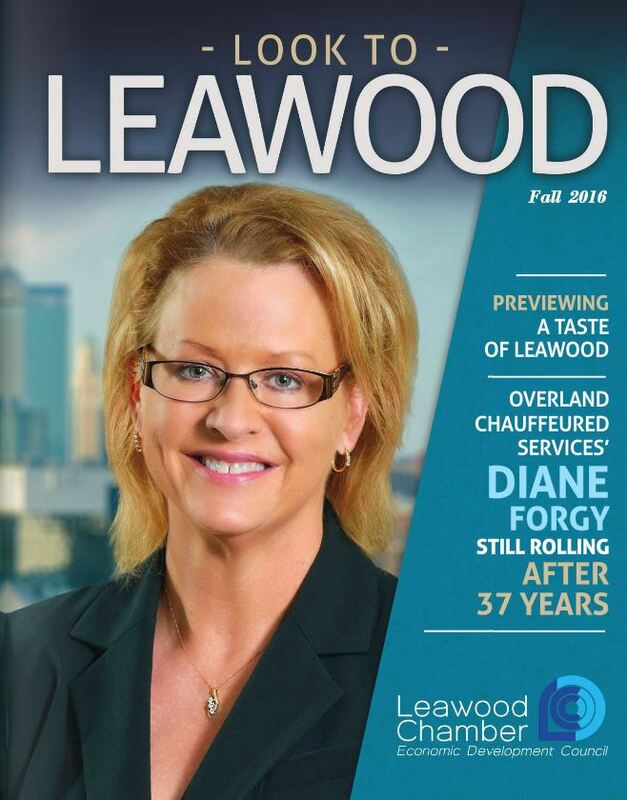 We work closely with business leaders in the area to drive Leawood forward. Visit their websites to find out how they can help develop your business. 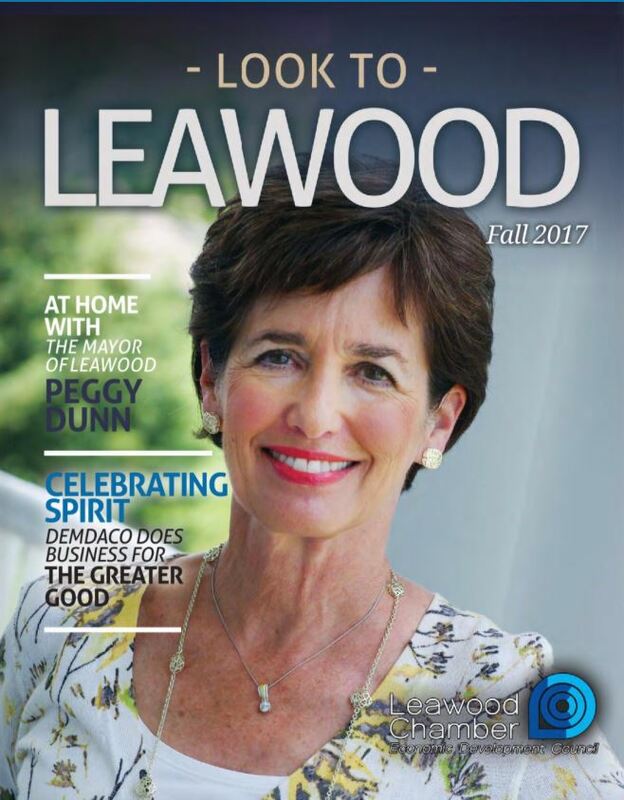 The City of Leawood website is filled with a wide useful information designed to educate and provide insights into our vibrant community. 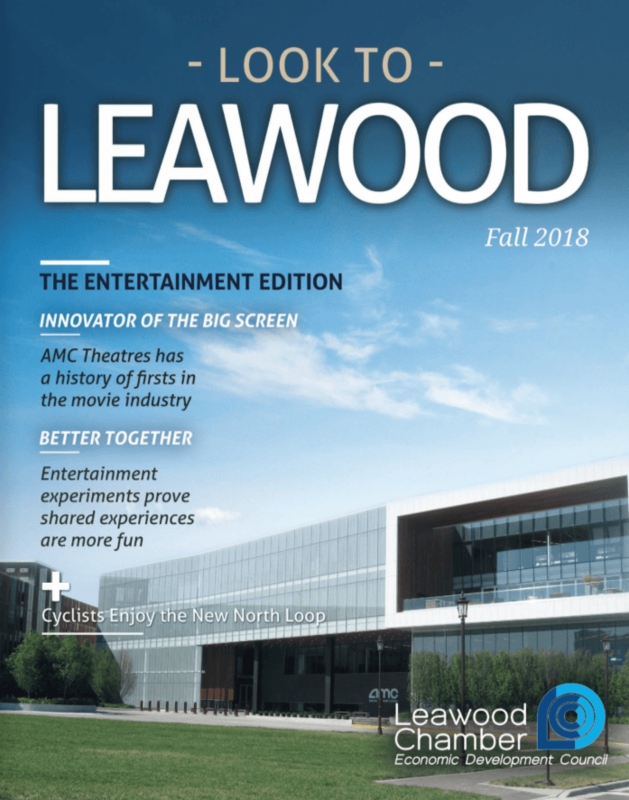 CERI’s mission is to support the economic development of Johnson County, the Kansas City metropolitan area, and the state of Kansas through the provision of data and technical assistance. Business incubator that provides business consulting, advisory services, financing resources and office space to accelerate the growth and success of high-growth companies. United States Department of the Treasury. Business resources for Corporations, International Businesses, Partnerships, Small Business/Self-Employed. Johnson County Library includes a Central Resource Library and 12 neighborhood libraries in Johnson County, Kansas. The Johnson County Library also provide business resources. 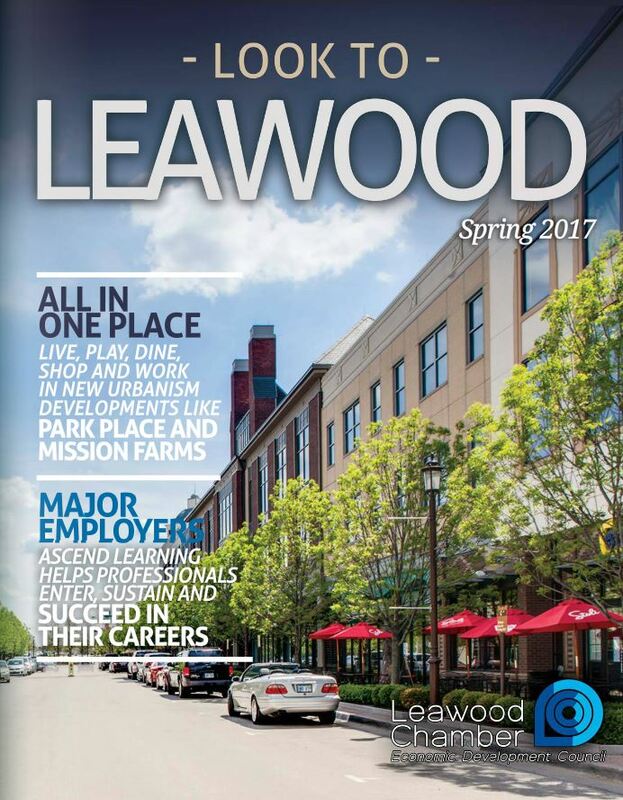 Find any and every Kansas business resource here. A resource community designed to help women entrepreneurs as they grow their business. KWBC develops, consults, and mentors women entrepreneurs at all stages of their business. KCSourceLink’s mission is to help small businesses in the 18-county Kansas City region – from Warrensburg to Topeka, from St. Joseph to Osawatomie – grow and succeed. We provide small business with free, easy access to the help you need – when you need it. 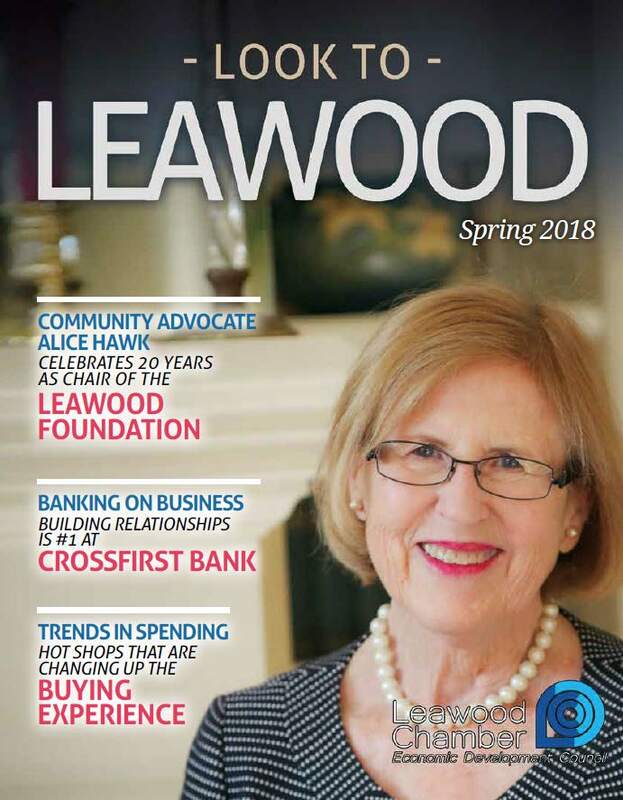 SBDC at JCCC wants to increase economic prosperity in Kansas by helping entrepreneurs and small business owners start and grow their businesses through professional consulting, training, and resources.